Polaroid continue their tradition of supporting film with a series of screenings of independent documentary works. 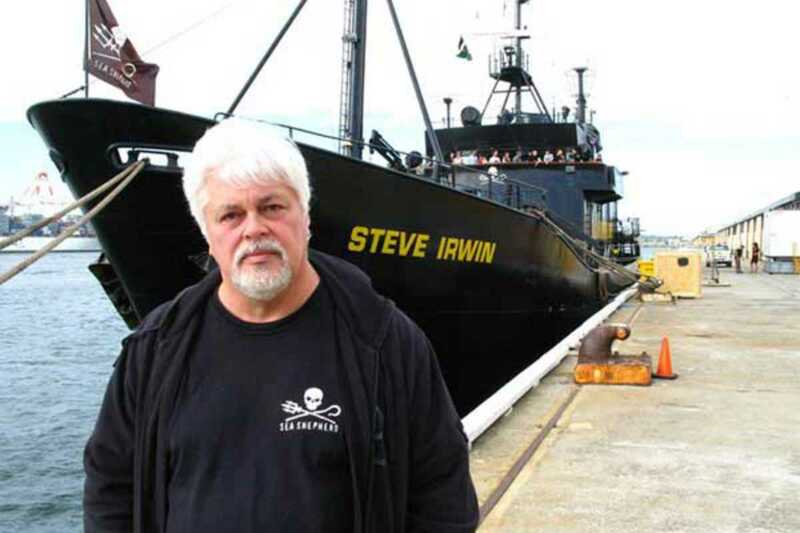 Tonight’s film is Eco-Pirate: The Story of Paul Watson (2011). The film follows the radical conservationist during anti-whaling campaigns in the Antarctic.